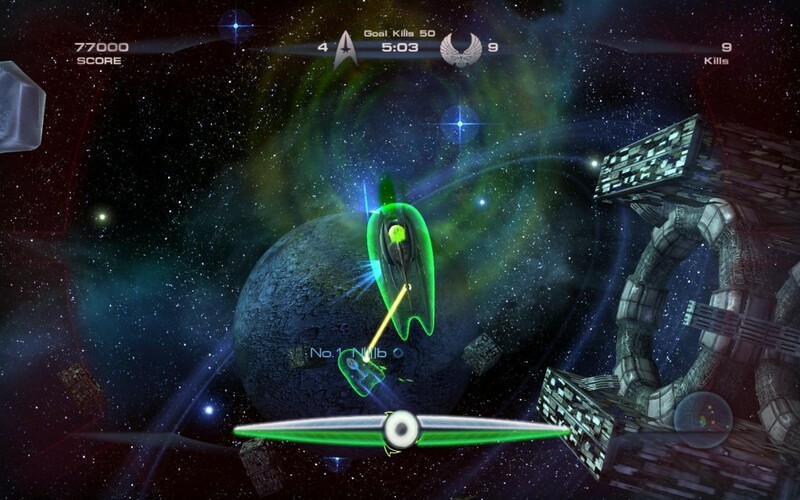 Star Trek: DAC is a multiplayer arcade shooter. I was in charge of class balancing, weapon and powerup implementation and balancing, and A.I. strategy. I also dabbled in level construction and tweaking. 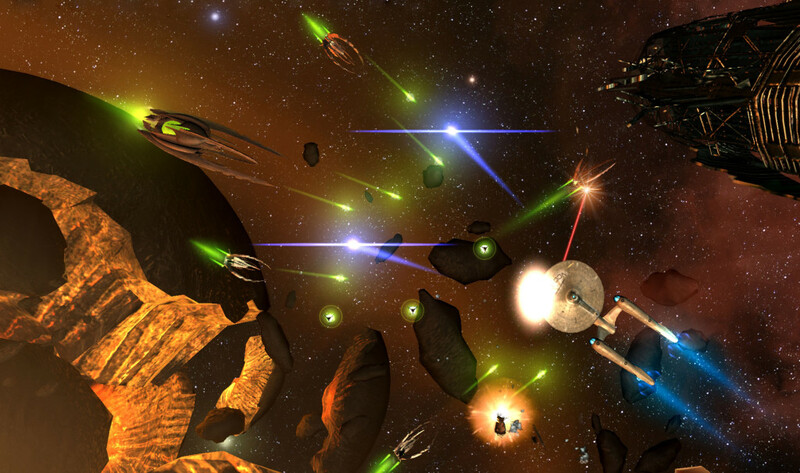 I was the leading authority on lore consistency, and continuity within the Star Trek franchise. I was also the de facto hackmaster, and have surprised the engineering team with my MacGuyver-like abilities to inventively abuse their engine and toolset to do things it was never intended to do. Several features in our engine specifically state that I am the only designer powerful enough to wield them. I trained new hires in our toolset and debugged everyone else’s kismet. Under the oversight of senior designers, I brainstormed and wrote sections of the main Game Design Document, and other documentation.